JUVÉDERM VOLBELLA® XC adds subtle volume to the lips. JUVÉDERM Volbella® XC is an injectable lip gel that has been popular in Europe for more than five years. It recently gained approval by the FDA and is now available to people in the U.S. The gel helps to plump up lips that are naturally thin as well as lips that have thinned with aging. People who are unhappy with their lips might want to try the JUVÉDERM Volbella® XC gel, which has been popular in Europe for years and is now FDA-approved. Actual patients. Results may vary. Unretouched photos taken before treatment and 1 month after treatment with 1.1mL of JUVÉDERM VOLBELLA® XC in the lips. If you are unhappy with your lips because they are thin whether it is natural or due to aging, you might want to try JUVÉDERM Volbella® XC. An injectable lip gel, Volbella has been very popular in Europe for the past five years. Recently, the federal Food and Drug Administration approved Volbella for use in the U.S.
Volbella is a hyaluronic lip filler that is available for people who are 21 or older. It offers results that are temporary, but the company reports that 80 percent of people who received the injections reported that they were satisfied with the results one year after receiving them. A number of different lip fillers are available in the U.S. The reason why Juvederm Volbella is different from the others is how the hyaluronic acid in the gel works. 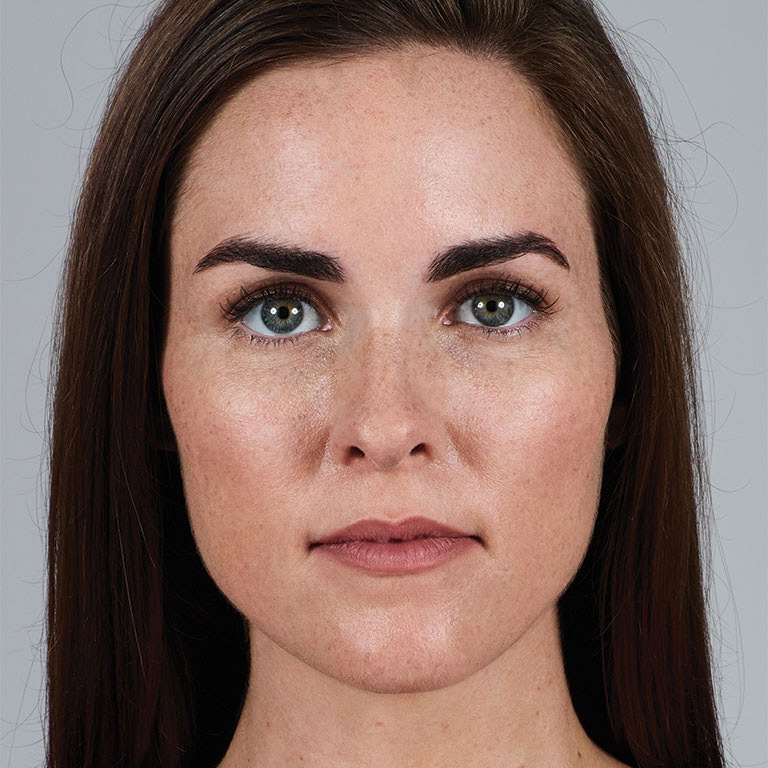 Allergan, the maker of Volbella, uses its own Vycross technology to enhance the crosslinking of the low- and high-molecular-weight hyaluronic molecules that are contained in the gel. 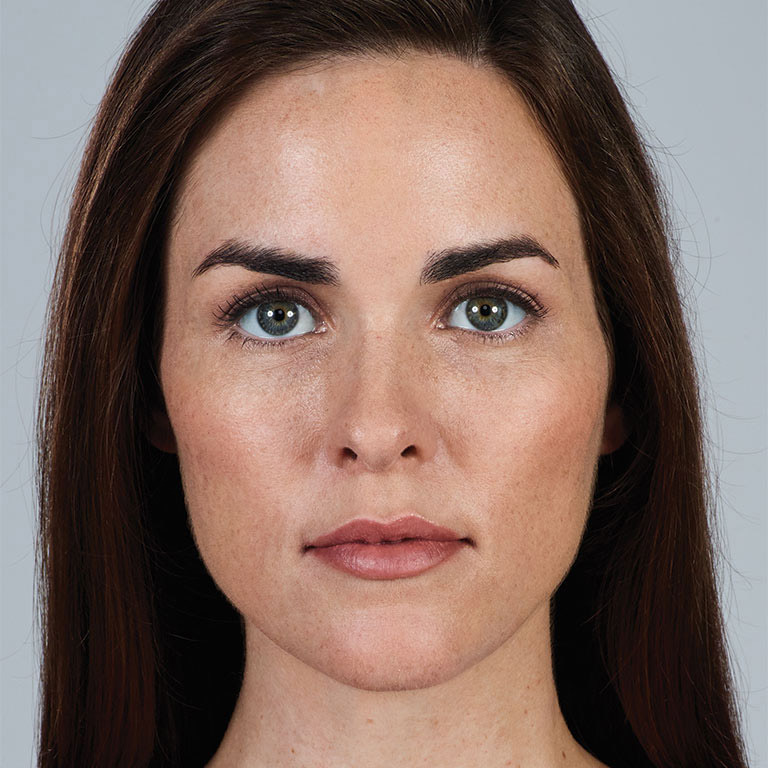 The improved crosslinking helps to minimize swelling because less hyaluronic acid is needed. You should always research any cosmetic treatment before you undergo it. However, Juvederm Volbella has been used by people in more than 70 countries to plump their lips, correct lip asymmetry and reduce the vertical lines that are associated with aging. The company states that you can expect the results to last for up to 12 months. Juvederm Volbella is a good choice if you want fuller lips that appear natural because it uses less hyaluronic acid than other fillers. Prior to your procedure, you will have a consultation and be asked questions about your medical history and the areas in which you would like to see improvements. Your skin and lips will be examined in order to make certain that you are a good candidate for treatment. If you are, you will be able to schedule your appointment for Juvederm Volbella.